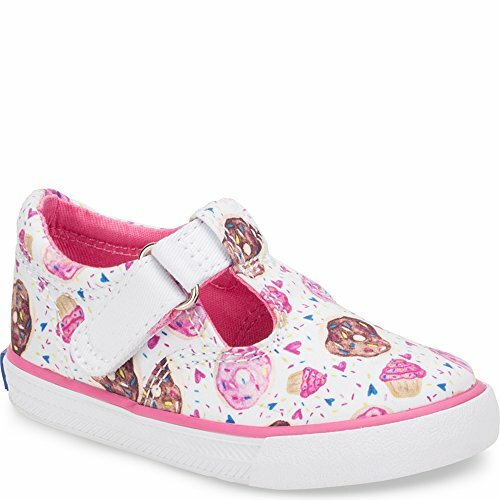 The Keds Daphne is an iconic t-strap for your little girl. Rock fashion and comfort! No brand makes casual comfort look as cute as Keds does, and the Daphne design is proof. 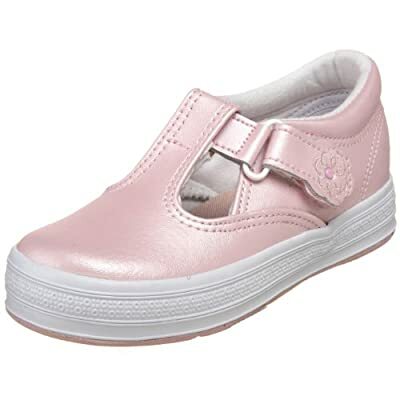 The T-strap sneaker features an easy hook-and-loop closure, along with a padded collar and insole to cushion her busy steps.